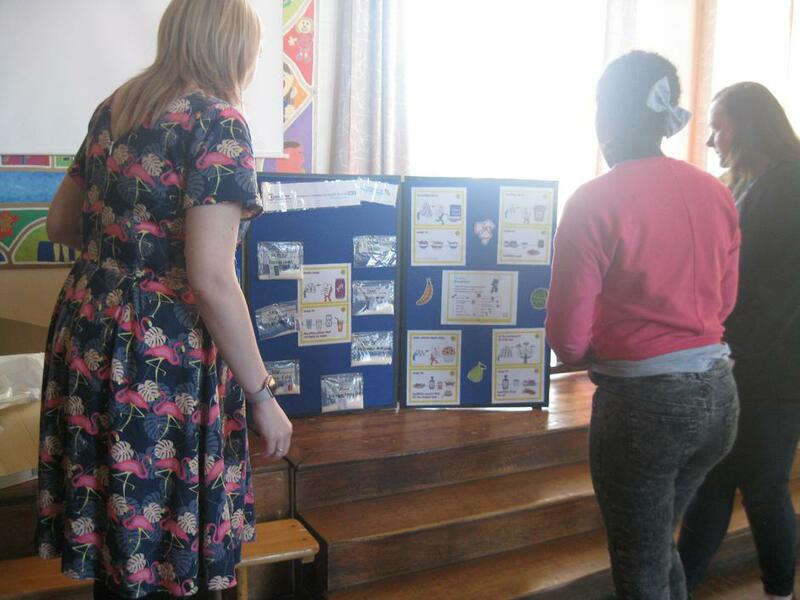 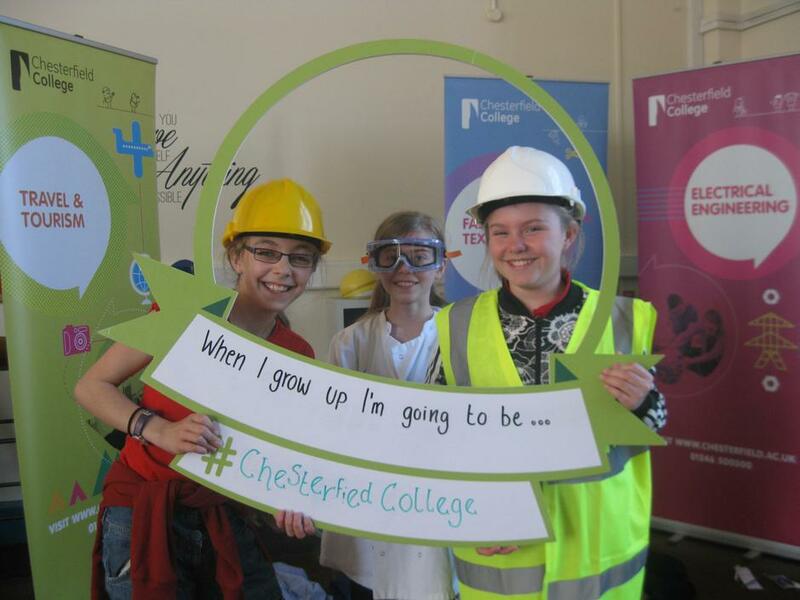 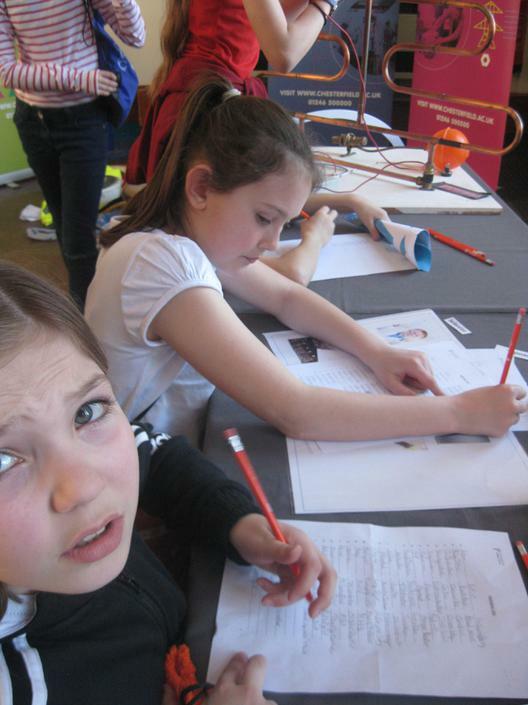 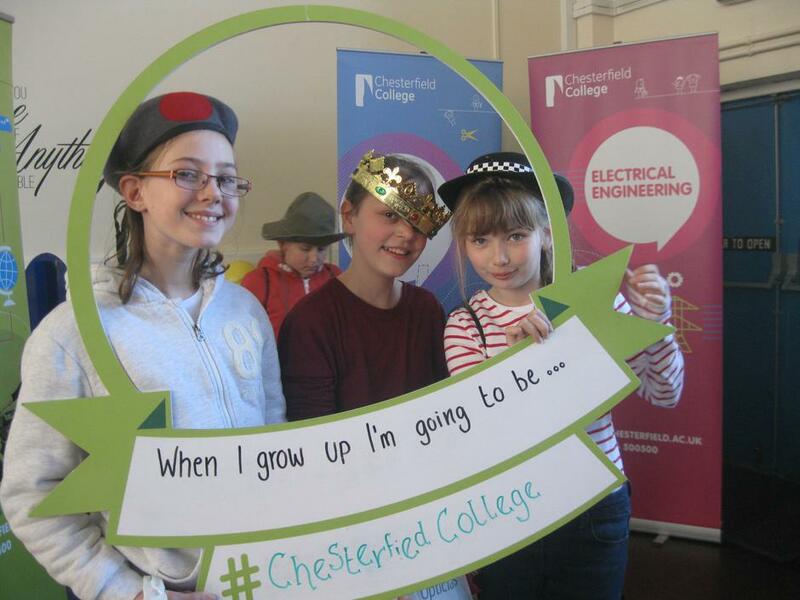 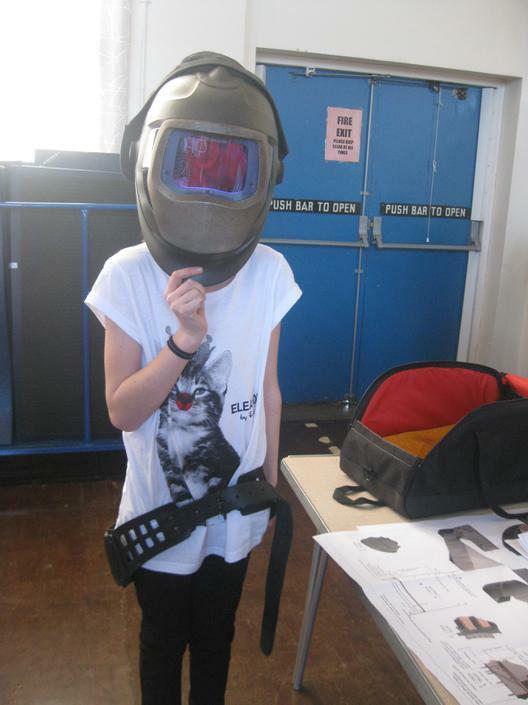 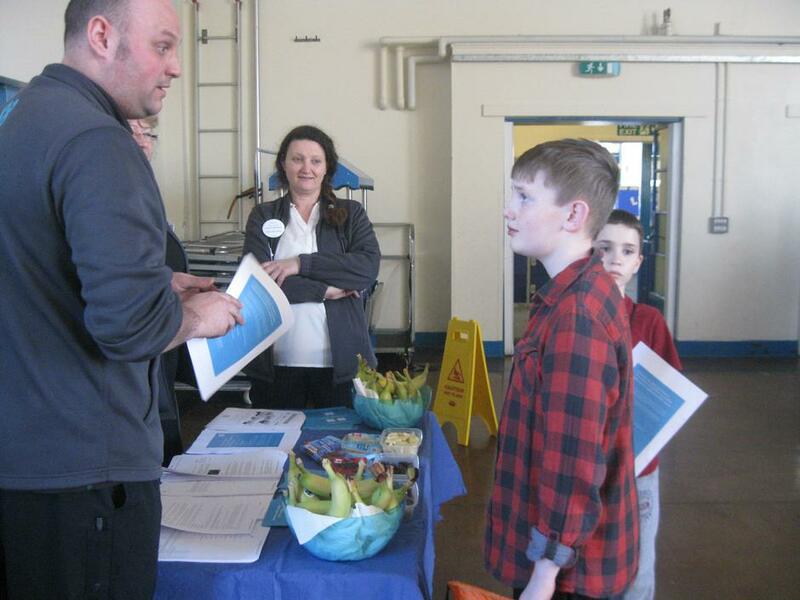 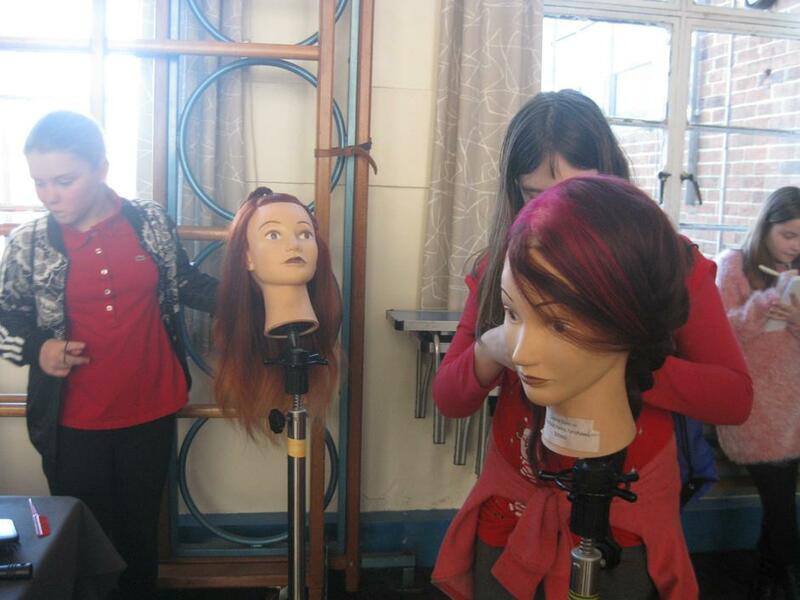 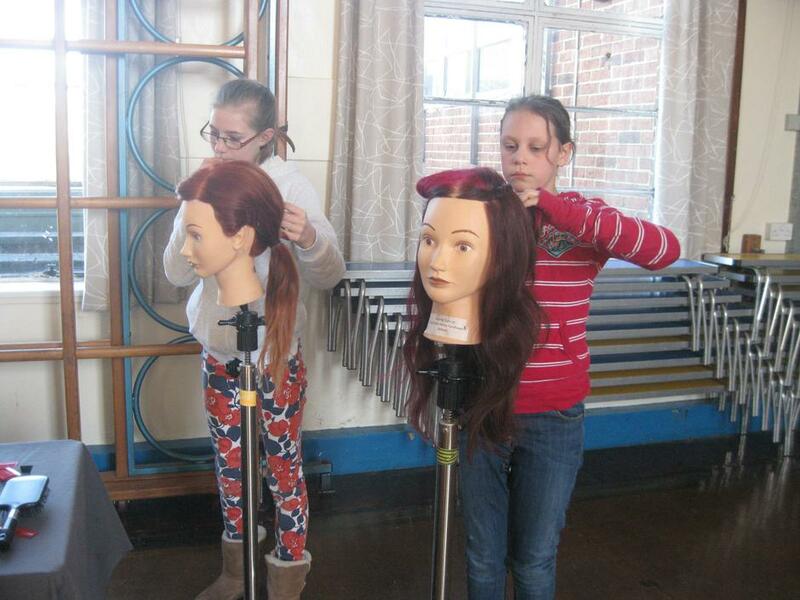 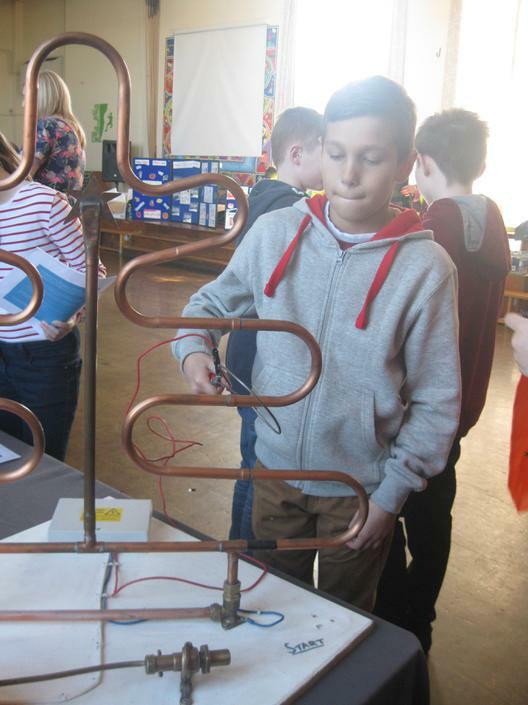 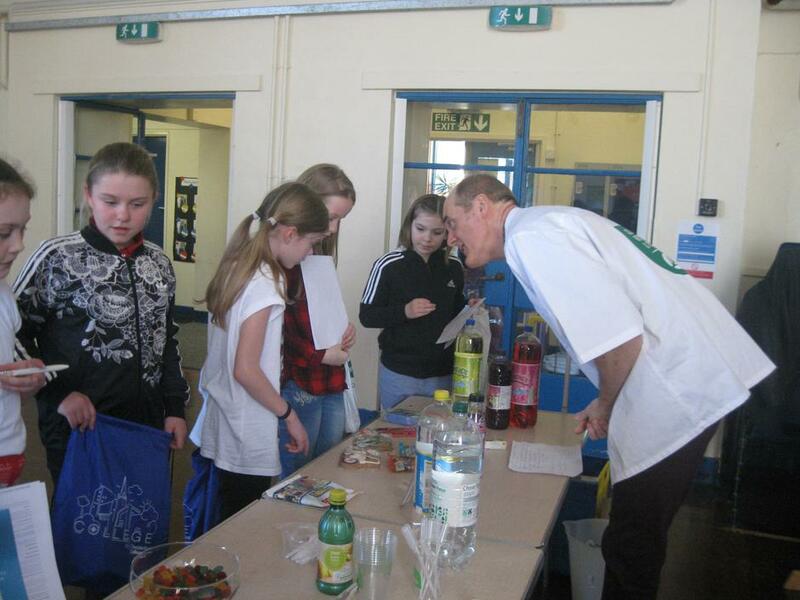 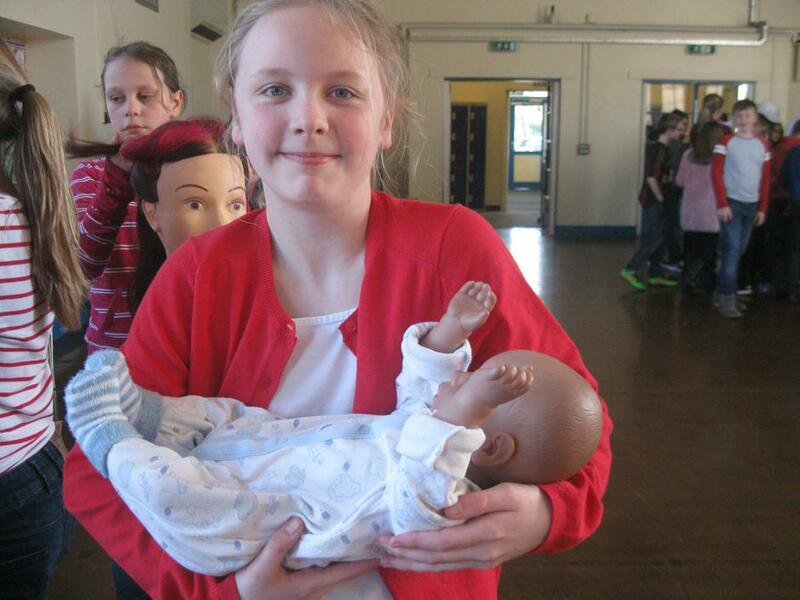 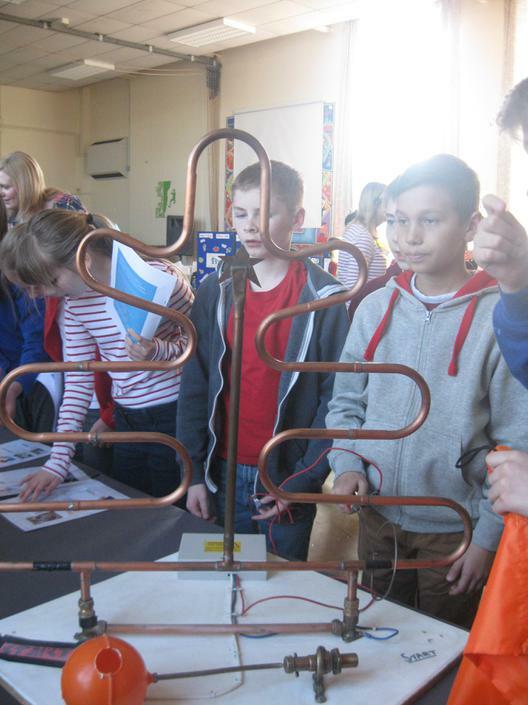 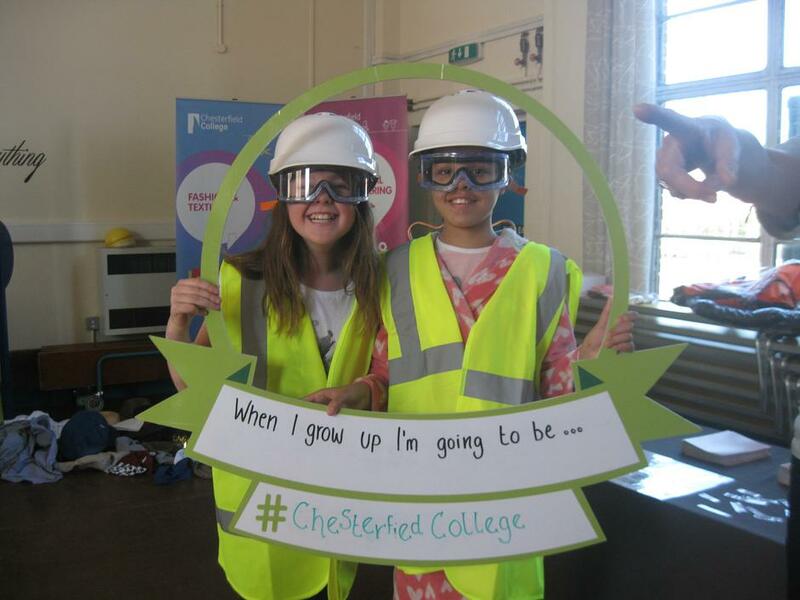 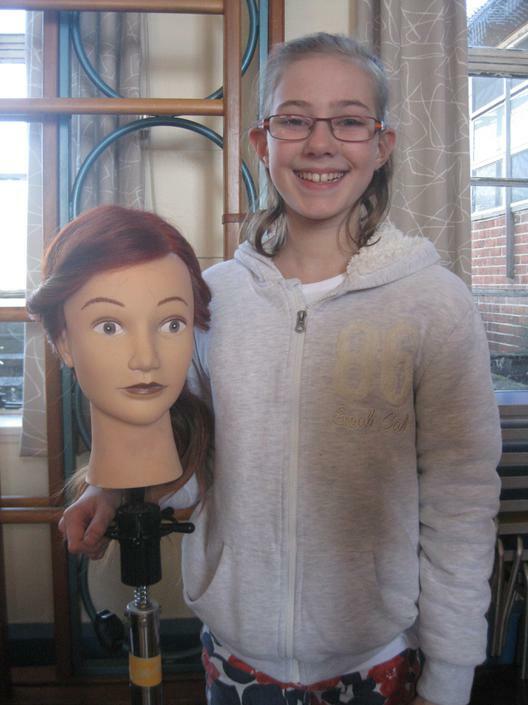 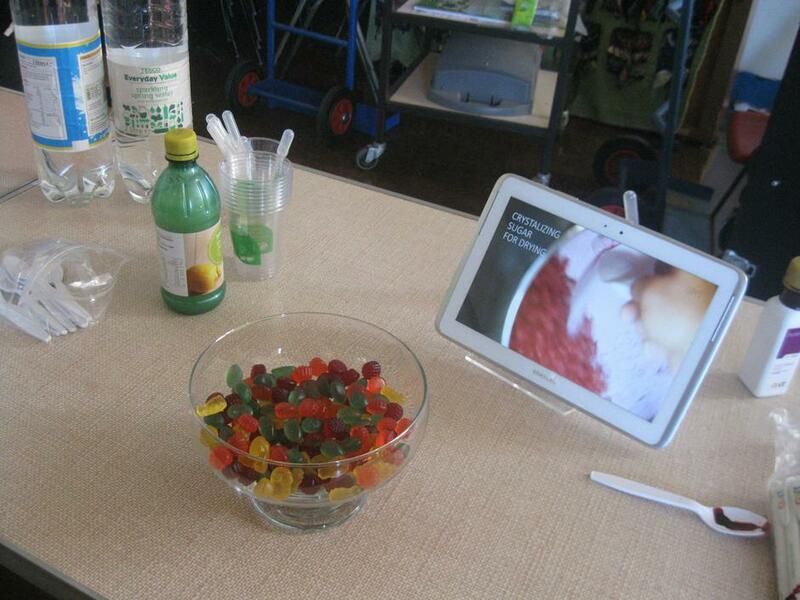 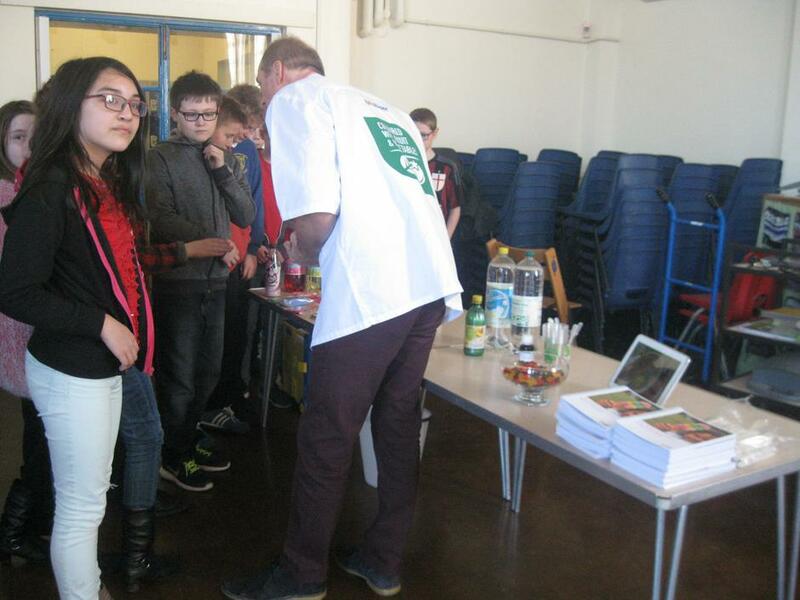 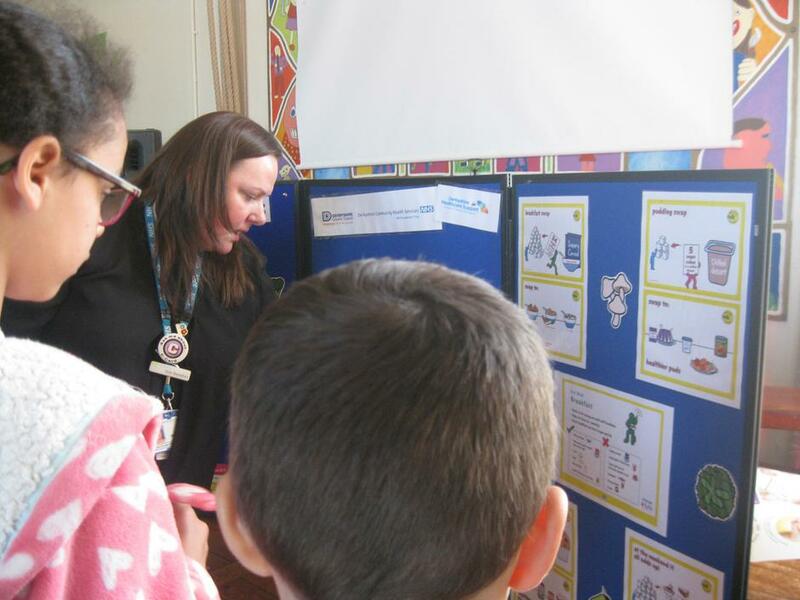 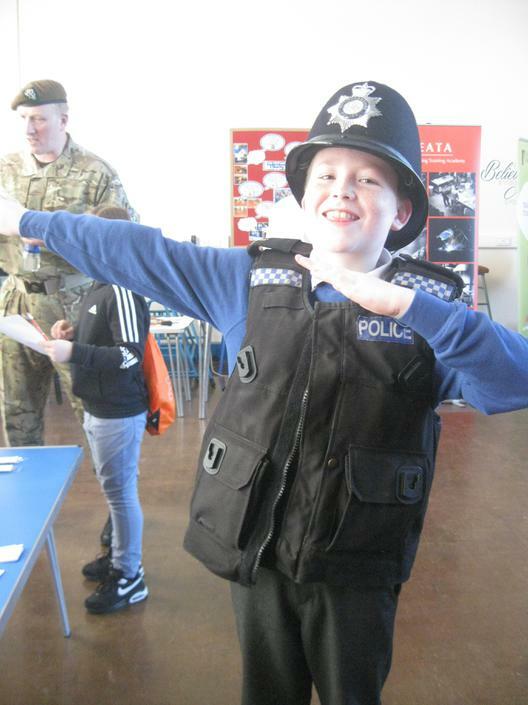 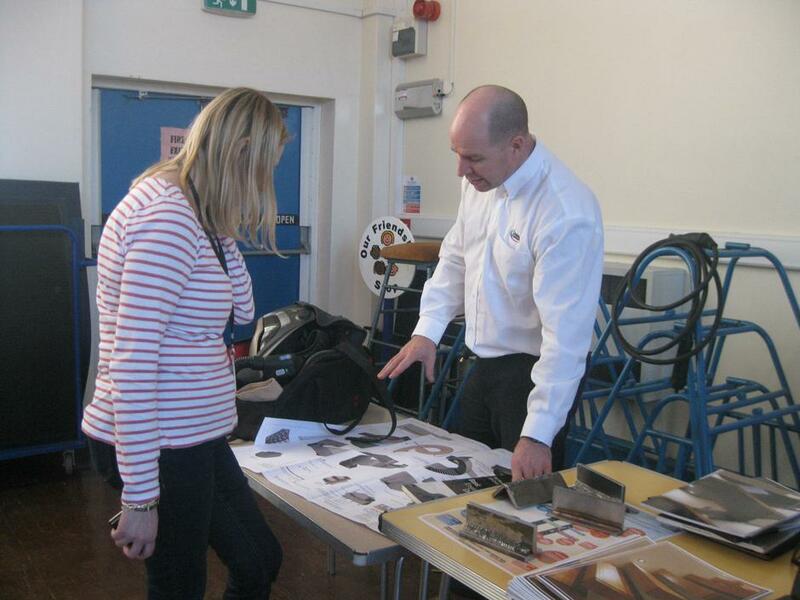 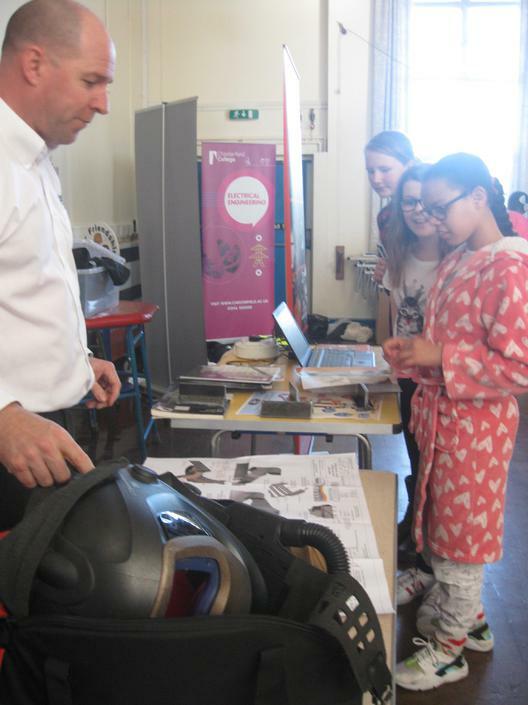 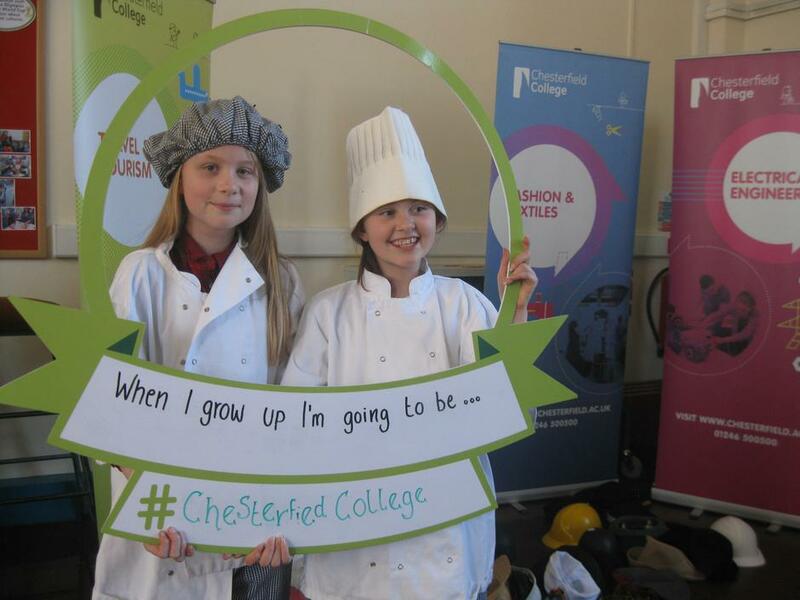 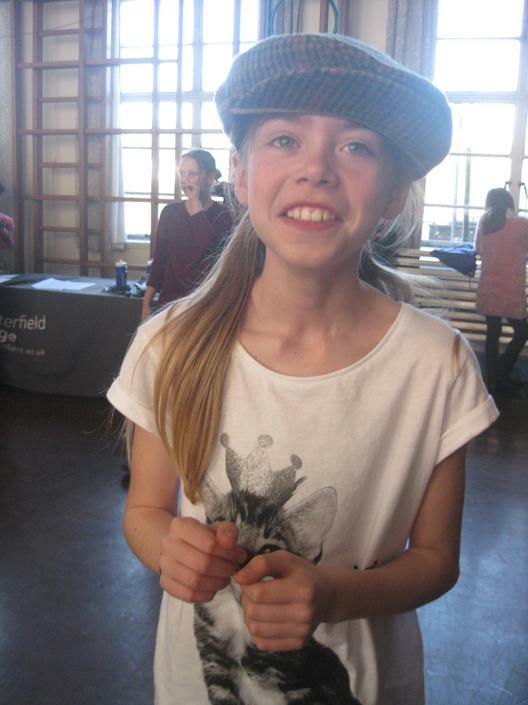 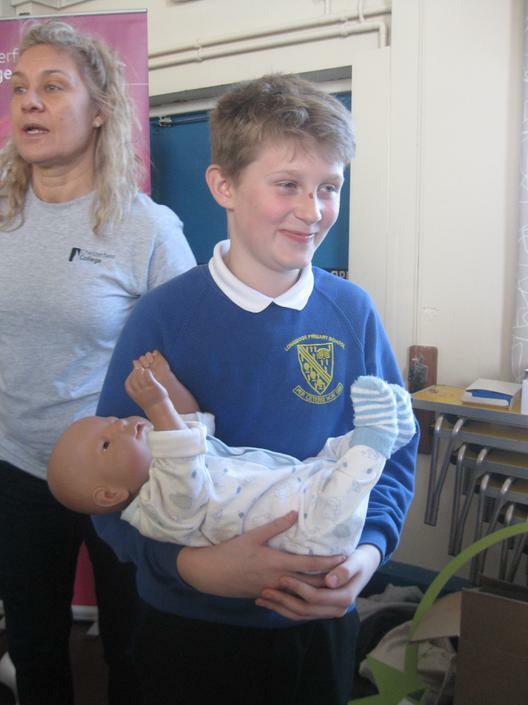 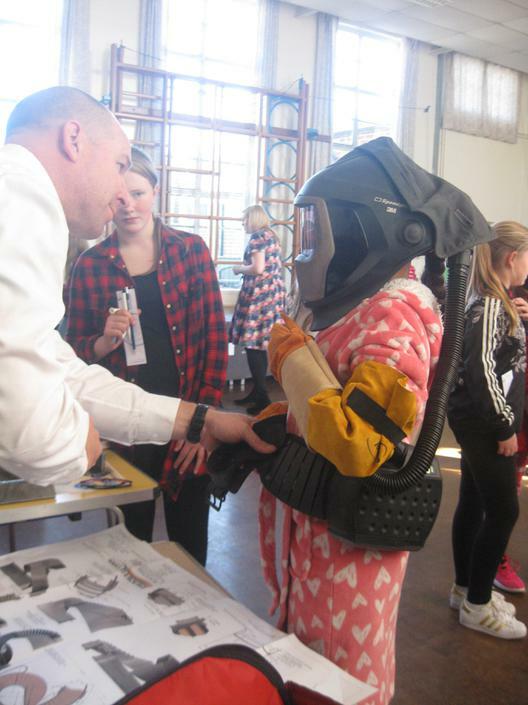 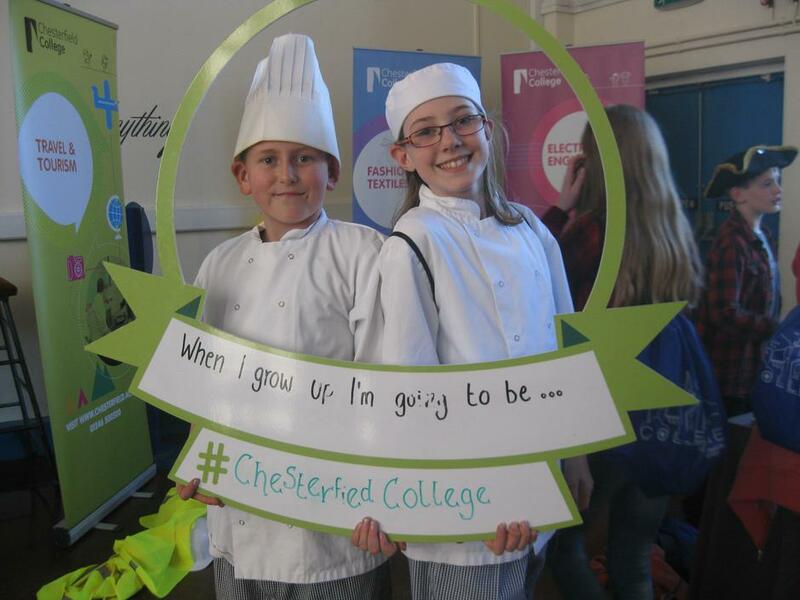 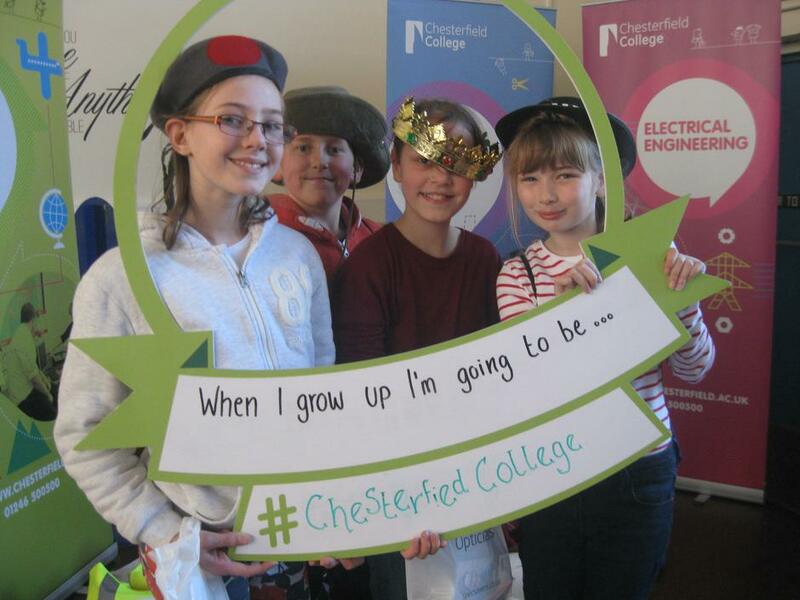 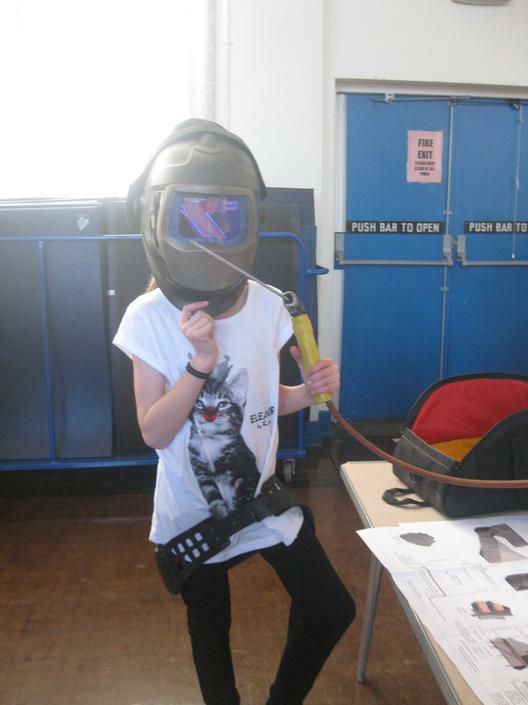 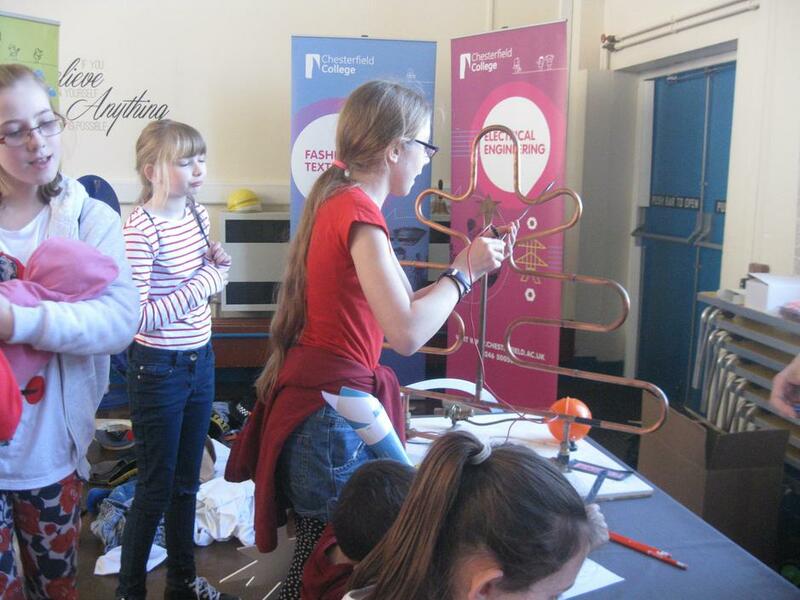 Expertly organised by Mrs Dainty, the Y6 cohort experienced taking part in a careers fair afternoon. 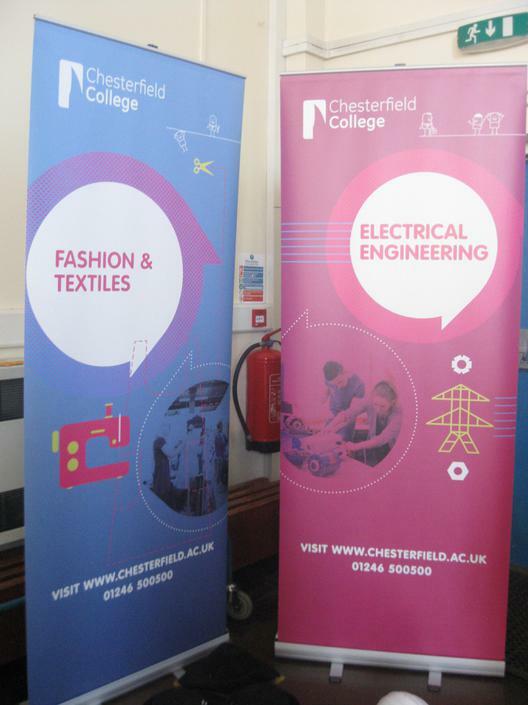 present at the fair, were a variety of further education suppliers as well as businesses and occupations represented by current employees. 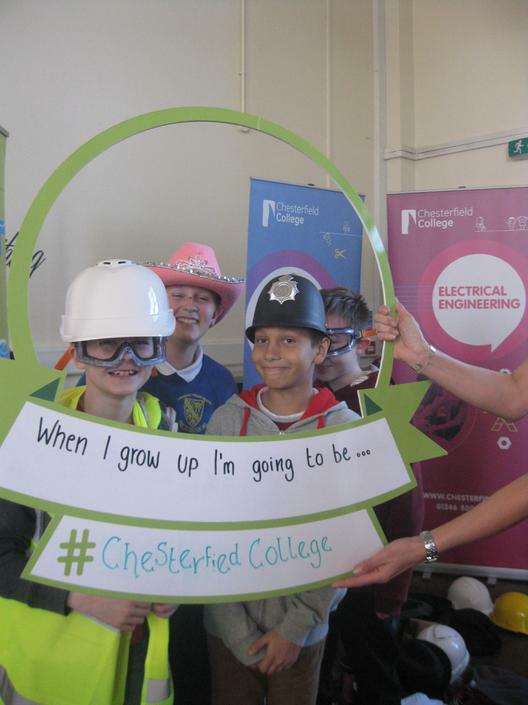 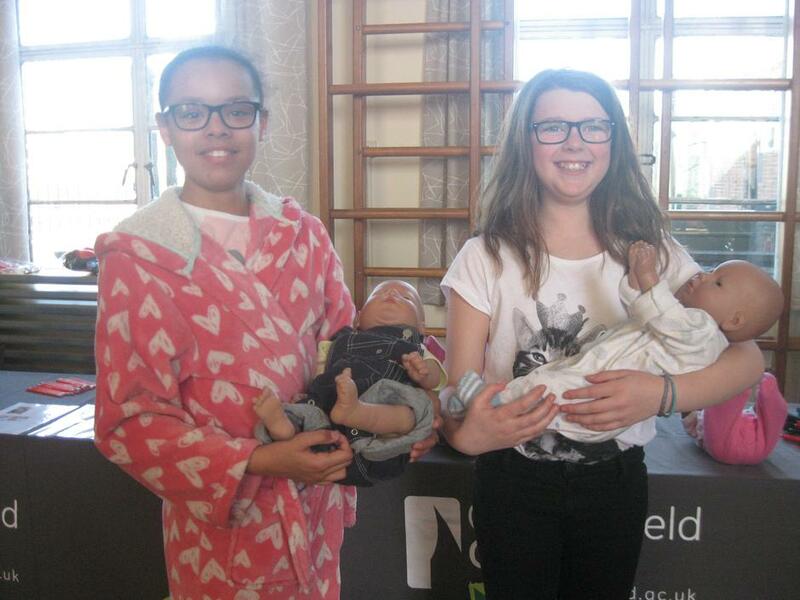 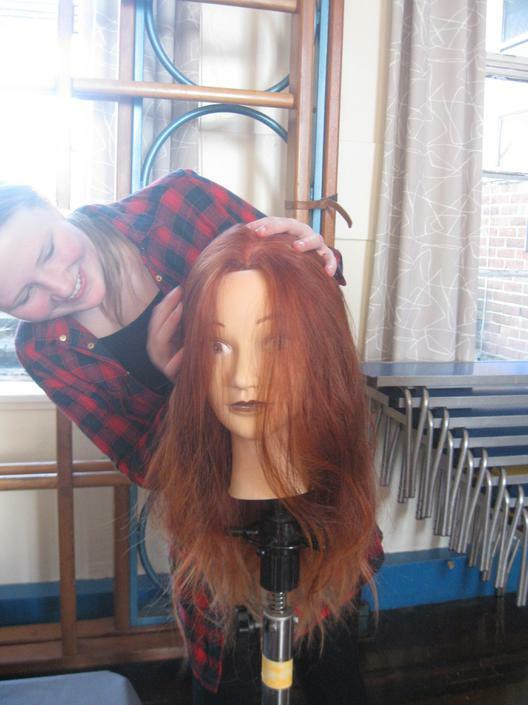 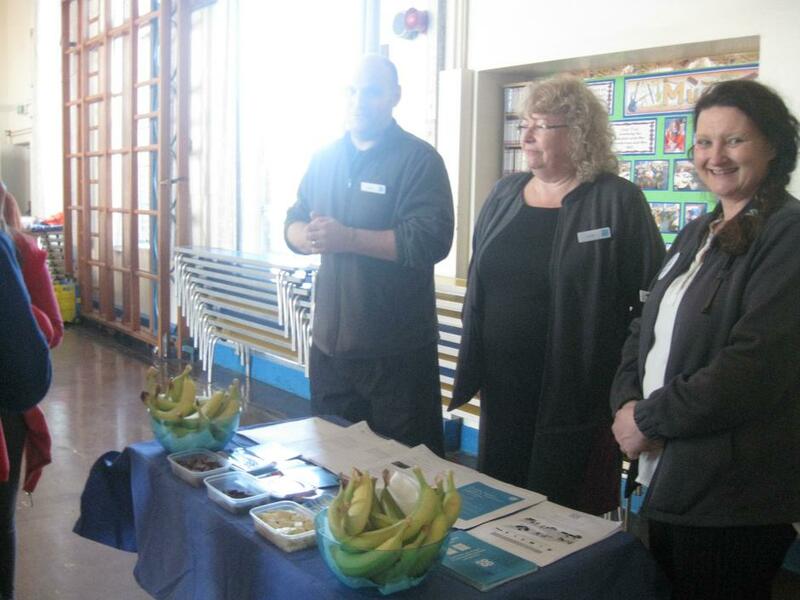 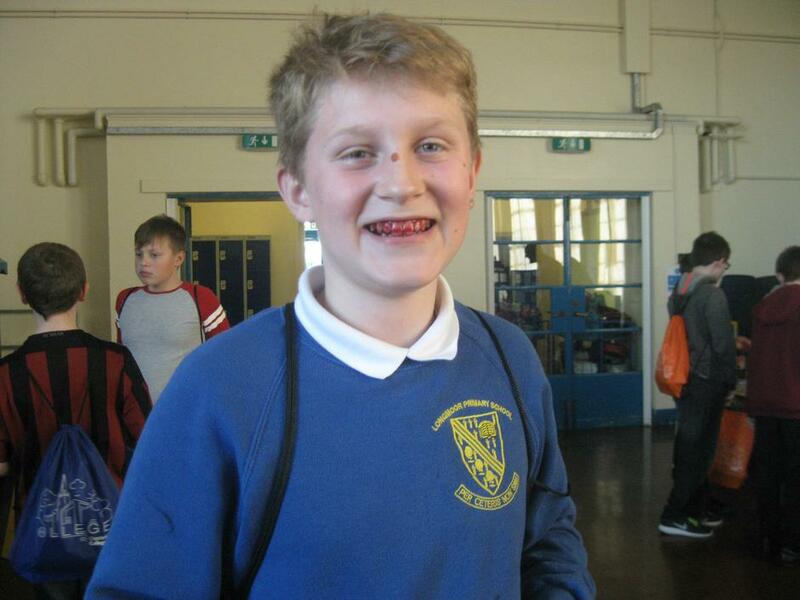 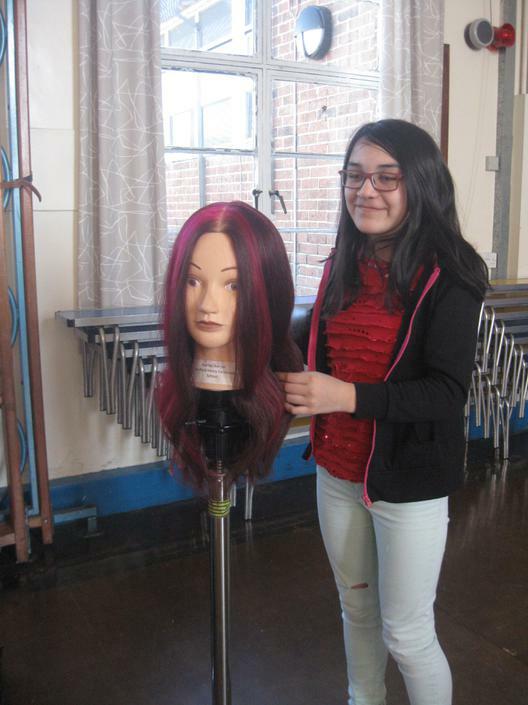 These included: the CO-OP, police, school health team, Specsavers and Chesterfield College. 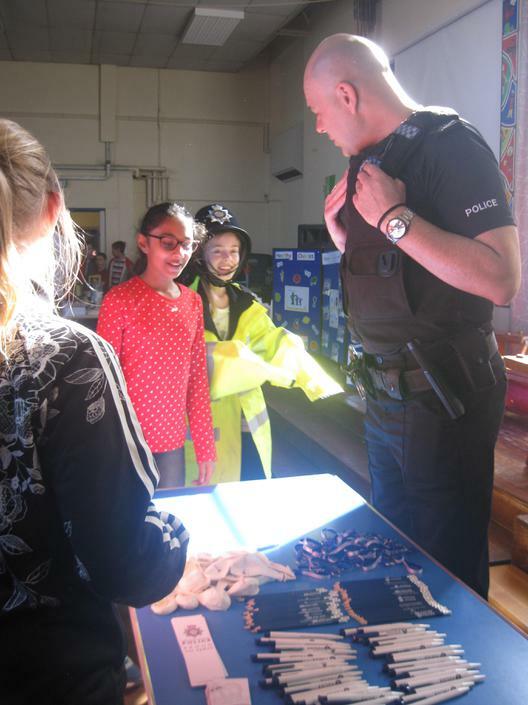 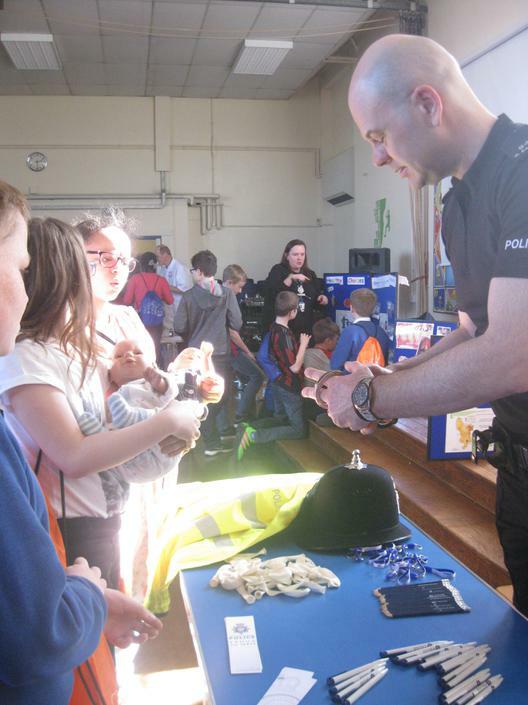 The children loved talking to the different careers people but especially loved all the freebies that they were very kindly given. 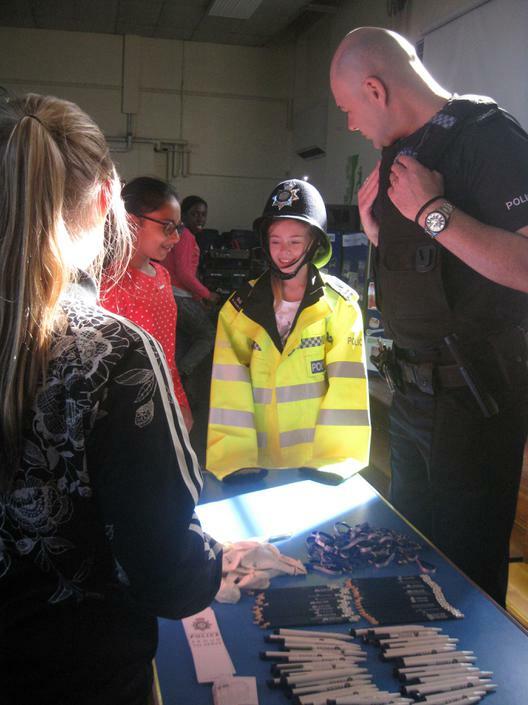 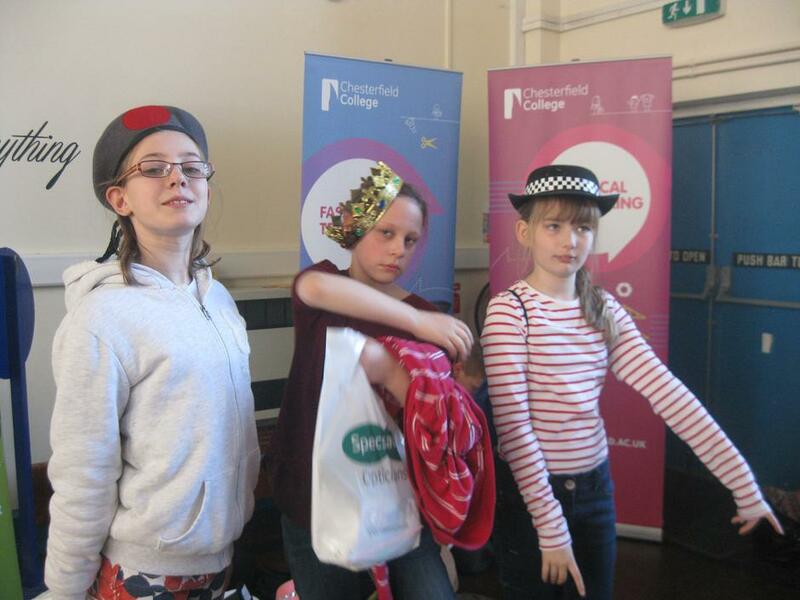 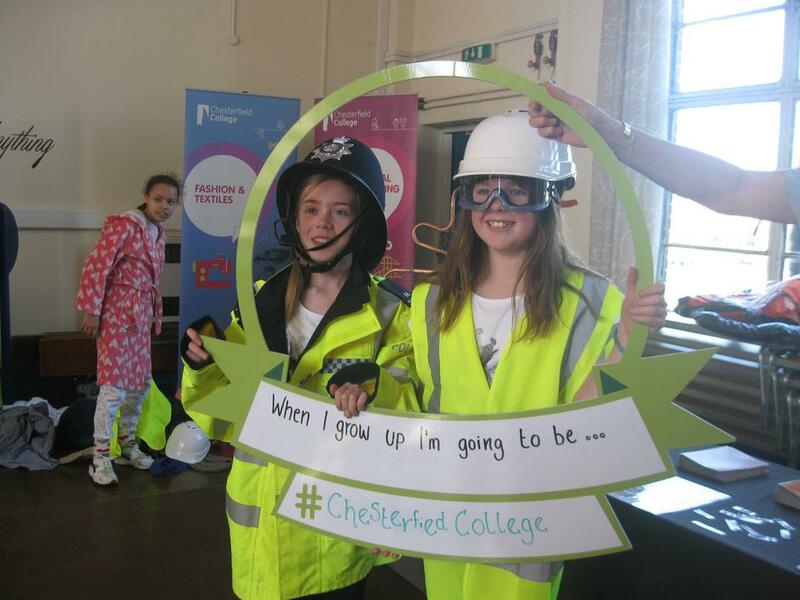 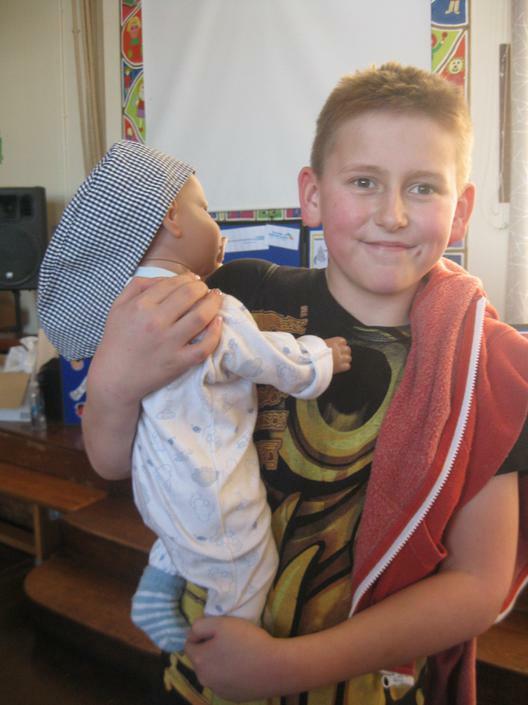 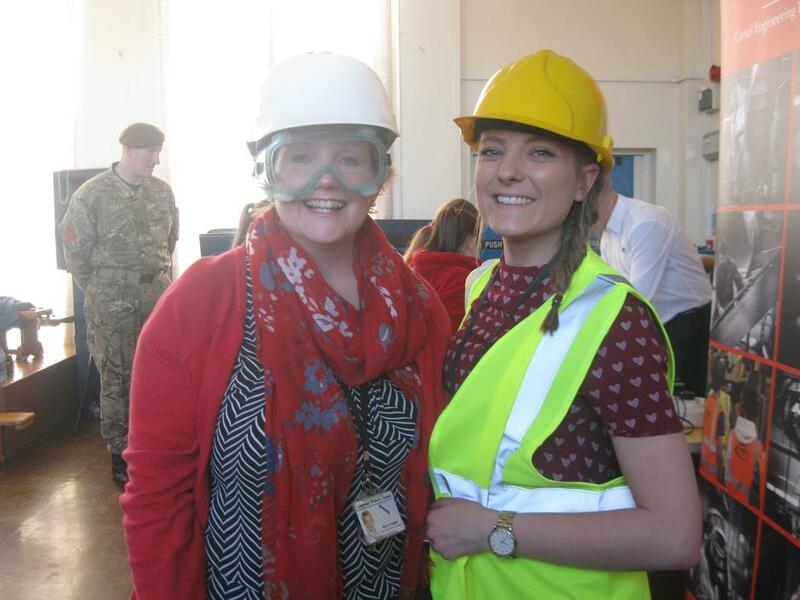 There was a real buzz in the hall as the children got to dress up in a variety of outfits that we would all associate with different careers - as you can see from the photos!